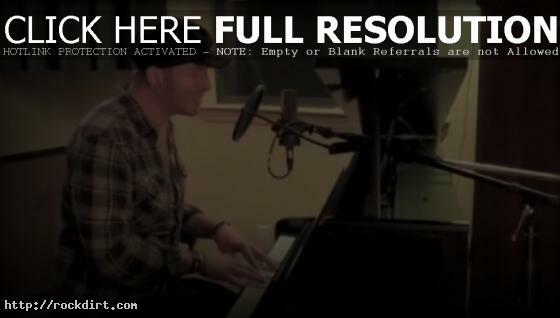 Go Radio frontman Jason Lancaster performed ‘Goodnight Moon’ on the piano in a performance for Alternative Press. The song is off the Tallahassee, Florida rock band’s debut EP ‘Do Overs And Second Chances’, available now on Fearless Records. Watch it via YouTube below.